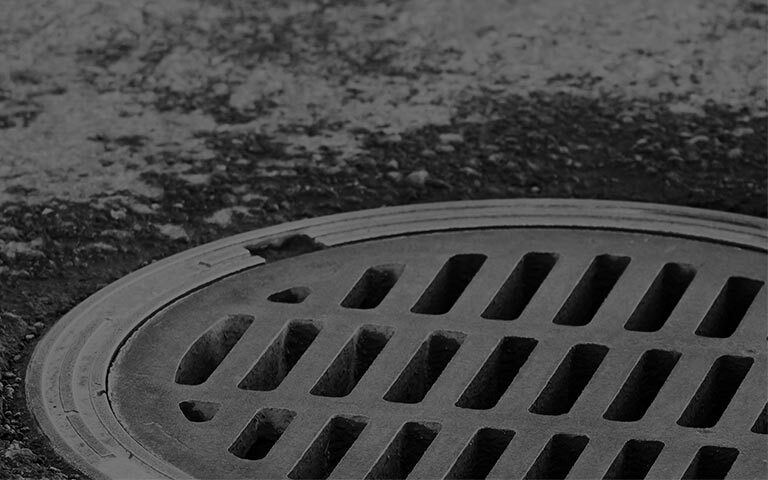 Do you suspect that you need a drain repair? A broken or damaged drain can cause bad smells, attract rodents, leak into the surrounding soil, and even undermine the foundations of your home. If a CCTV drainage survey has identified problems within your drainage system, we can provide a free, no obligations quote for a drain repair or re-lining in Kent and Medway that comes with a 10-year guarantee. Take advantage of a free site visit or a free quote. If you have an existing survey, we will do our best to quote using it. We regularly carry out drain re-lining and excavations for 5 major Kent-based Housing Associations. We will always look for the least disruptive solution using the latest 'No dig' technology. No mess, no disruption and no digging up that new patio or freshly laid lawn! Cracks, root intrusion, and open and displaced joints can cause problems within a drainage system, causing anything from a blockage to a total collapse. Many faults can be rectified with the installation of Reline (No-dig Technology). 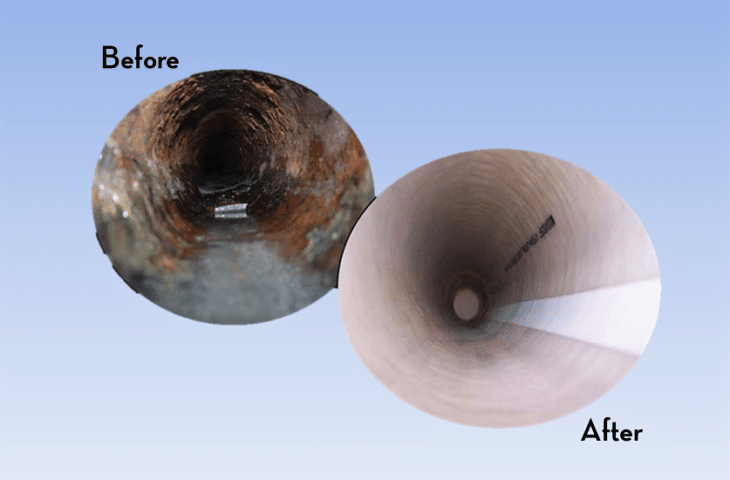 Re-lining creates a jointless, seamless pipe within the existing damaged drain pipe, restoring the integrity of the drain and sealing it to a watertight condition. Pipe re-lining offers the no-dig alternative to messy and disruptive excavations, saving time, money and avoiding inconvenience. Whether yours is a minor repair or a complete renewal of a drainage system, from a patch liner to a manhole to manhole re-line, Capital Drainage has the knowledge, expertise and equipment to carry out the works professionally and efficiently. 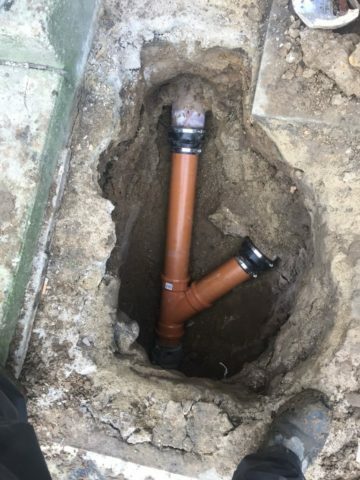 Where re-lining is not an option, for example where your drain has completely collapsed, we are fully equipped, with the experience to carry out the traditional methods of excavation and replacement. Take advantage of a free site visit and quote for simple drain repairs that are visible from above ground such as, broken gullies and manhole chamber repairs, new manhole cover and frames. *We'll need to assess your existing survey to ensure that it isn't out of date or unusable. If a new CCTV drain survey is required, there will be a charge for this service. See our CCTV Drain Surveys page for details. We Regularly carry out re-lining and excavations for 5 major Kent based Housing Associations. Very good reliable and professional. Dec 2013 – Christmas was drawing near, and our drainage contractor was letting us down. We approached Capital who happily agreed to cover all drainage emergencies during the Christmas period. We were so pleased with their service and brought them on board to cover all drainage related issues for our Kent based Housing Association contract. We can totally rely on Capital; they are a loyal, professional, and reliable contractor and are experts at anything drainage related. Just thought you guys would like to know this tenant has called up and has praised your operative’s service and how quickly you guys responded to her issue. Arrived on time, did an excellent clean job – very satisfied.